We have a wide variety of services that we offer and are able to run an extensive array of building projects whatever the size. From very simple installations, to very complex projects, we can offer a range of building and service solutions for your project. We always work closely with your architects, designers, subcontractors and suppliers to make sure that your project is completed precisely to your specifications and budget, with attention to detail and quality. Based in Herefordshire JDW Building and Conservation are a modern family run building and construction business with an emphasis on quality craftsmanship and professional working practices. We take customer service and client focus seriously. 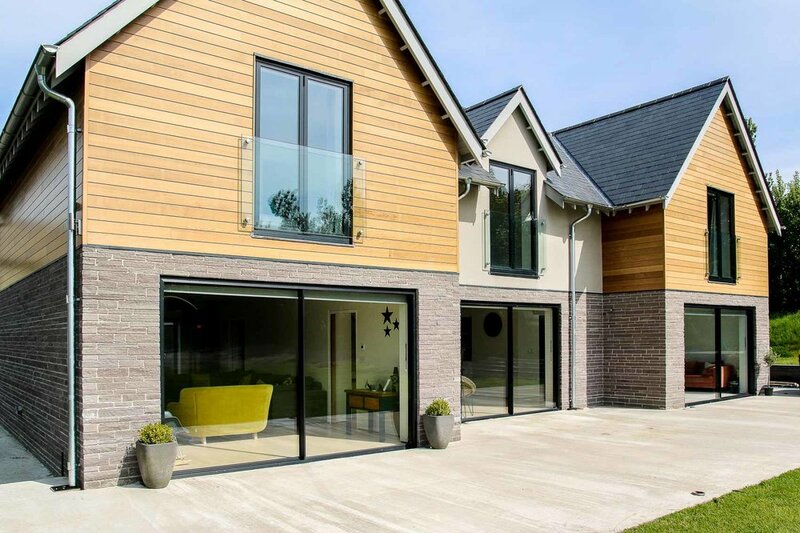 Whether you’re an architect wanting to work closely on a project with constant feedback and help, or you just want peace of mind knowing that your extension will be brought in on time, within budget, with minimal fuss, then you can count on us to deliver this and more. We make sure that you have the right consultancy and information before a project starts and we keep you informed with constant feedback loops to keep you up-to-date with the build. With our extensive project management techniques you can relax knowing your project will be delivered to you without worry or fuss, keeping you fully informed along the way with all the information you will need. Our aim is to excel in all departments of customer service and project management, bringing you peace of mind to any project whatever the size. "We have a real passion for delivering the very best in building, construction and conservation. Putting our clients first so their projects vision becomes reality is our number one goal."